"It is a saga sure to make a muscle car enthusiast utterly green with envy. What car guy or gal doesn’t dream of acquiring a barn find for a song, which then turns out to be a truly unique collectible, without even knowing beforehand what it was? 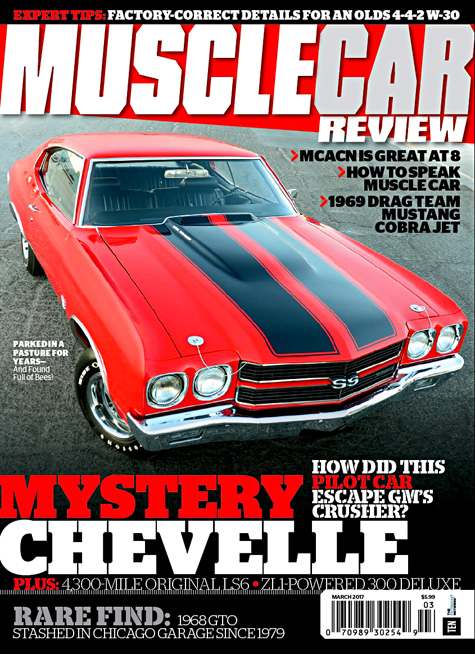 That’s the engaging story behind the early-model 1970 Chevelle seen here, a tale worthy of an Indiana Jones movie (except without the poison arrows and tumbling boulder)."